COUNTER BALANCE, A NEW SHORT FILM from O.A.R.S. 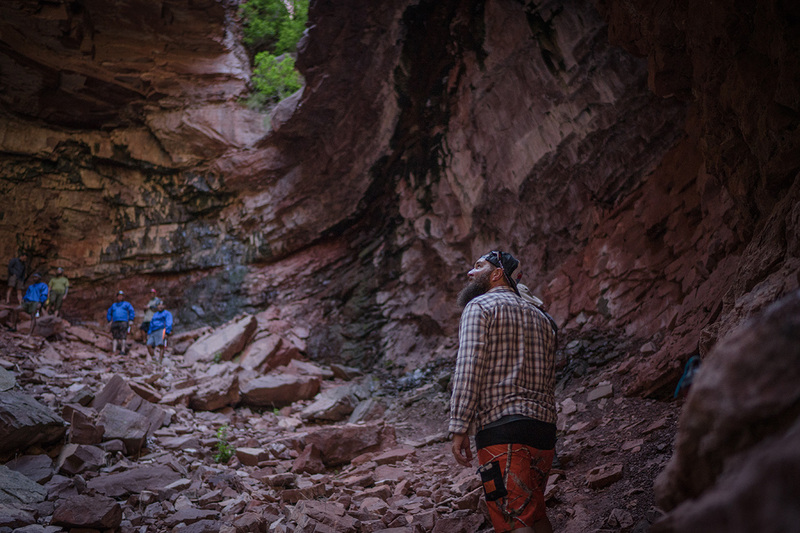 and filmmaker Gordon Klco explores what it means to give back to the brave men and women of our military on river time. For anyone who has ever been on a multi-day river trip, you know the restorative and healing power that those experiences have. I caught up with Gordon and asked him a few questions about his experience on the river and the making of Counter Balance. Can you tell me a bit more about your experience making this film? Veteran’s health is such an important issue in the United States right now and most of us only hear about suicide rates and problems with the VA. I feel really lucky to tell a positive story and show that, although there are serious challenges facing veterans, there are also great resources for them. This project was also a combination of two of my favorite things, filmmaking and river trips, so I couldn’t complain even when I wanted to. How did your experience affect you? I came away with a better appreciation of what veterans have gone through in service of our country, but more than anything I was humbled by the stories I heard and the determination to keep moving forward that everyone on the trip had. The fire to overcome was inspiring. What challenges did you face in making this film? How did you overcome them? I realized early on in this project that, even though I wanted to tell a compelling story, the most important thing was to make sure that me being there didn’t detract from the veterans’ experience. Balancing those two goals was challenging. To overcome this I did a bunch of legwork ahead of time and then, once I was on the trip, I tried to just become a part of the group and have the experience with them. 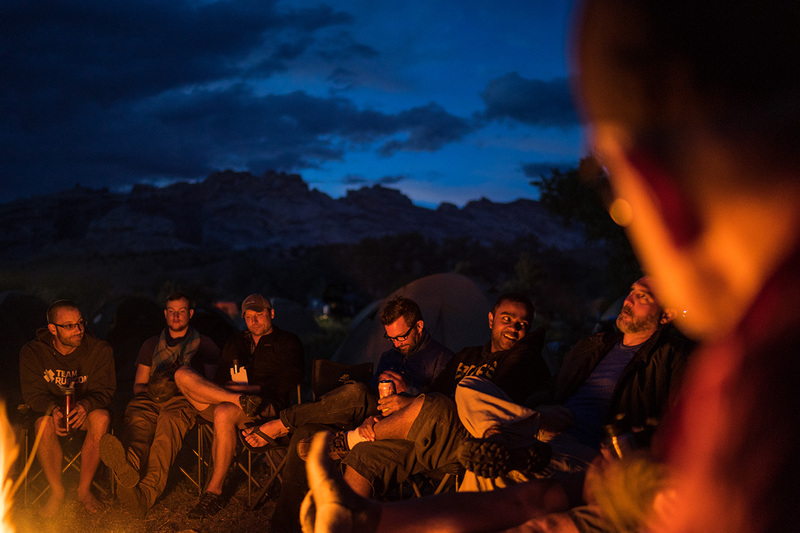 What did you learn from the veterans on this river trip? I learned what making lemonade when life gives you lemons really looks like. Everyone on the trip had been through some sh#t while serving and had come home to more challenges afterward. Through all that, they were all still standing and doing their best to meet those challenges head on. What is it about a river trip? In the film, it’s a place to connect and “purge it all.” Why is time on the river so powerful and therapeutic? We spend our lives moving at a different pace than the natural world. We drive here, hurry there, fly across the world. We’re on our phones and computers talking to people thousands of miles away. That movement and space disconnects and distracts us. 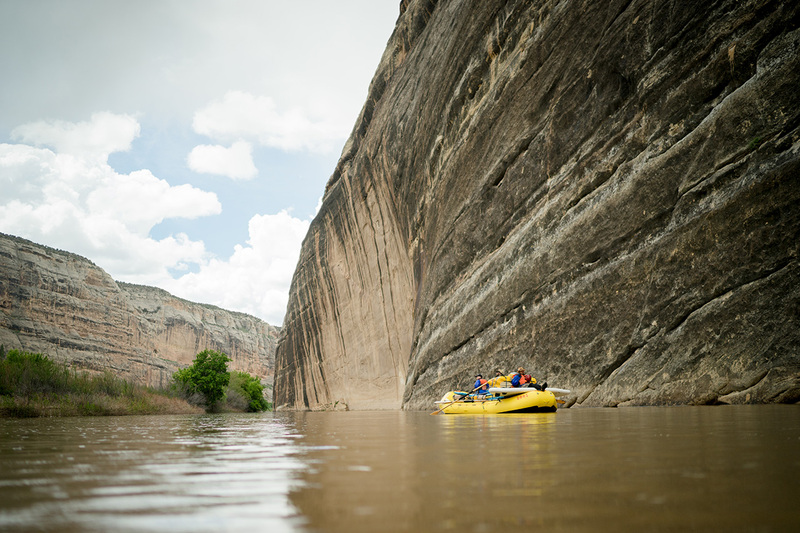 A river trip strips all that away and forces us to move at the water’s pace. The loss of perceived control and connection is actually empowering. You just don’t have any excuse to not just be with yourself and the beauty around you. O.A.R.S. has opened the application process to U.S. military service members and veterans who have sustained an injury—physical or mental—in the line of duty on or after September 11, 2001. 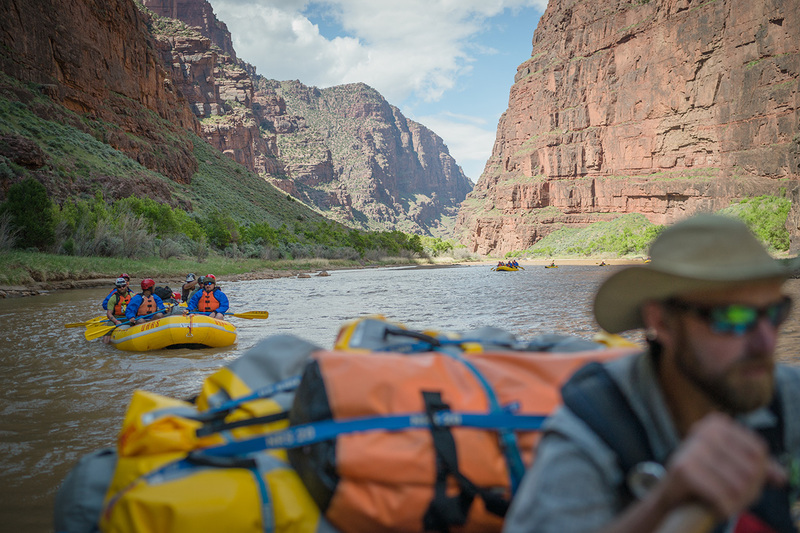 To learn more and request a spot on a 2016 trip, visit: http://www.oars.com/warriors/.